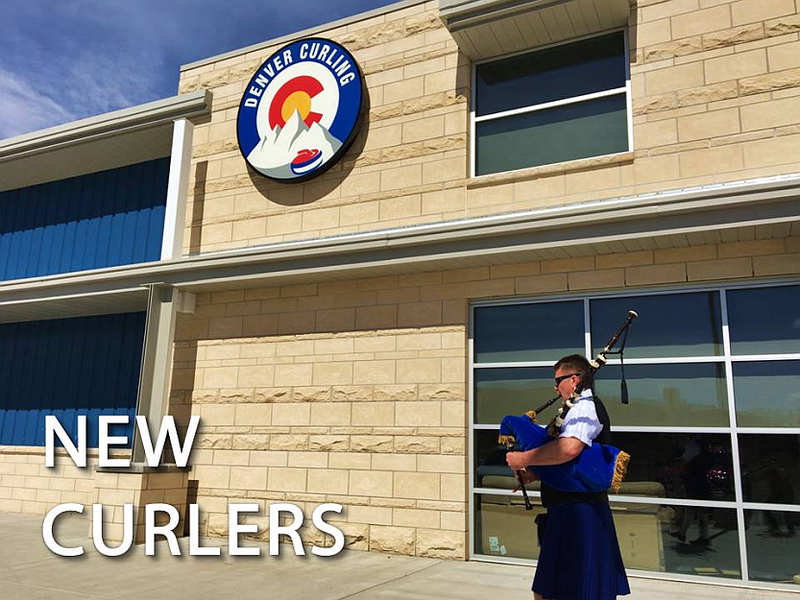 The 2019 USA Curling Mixed National Championships drew a full house! 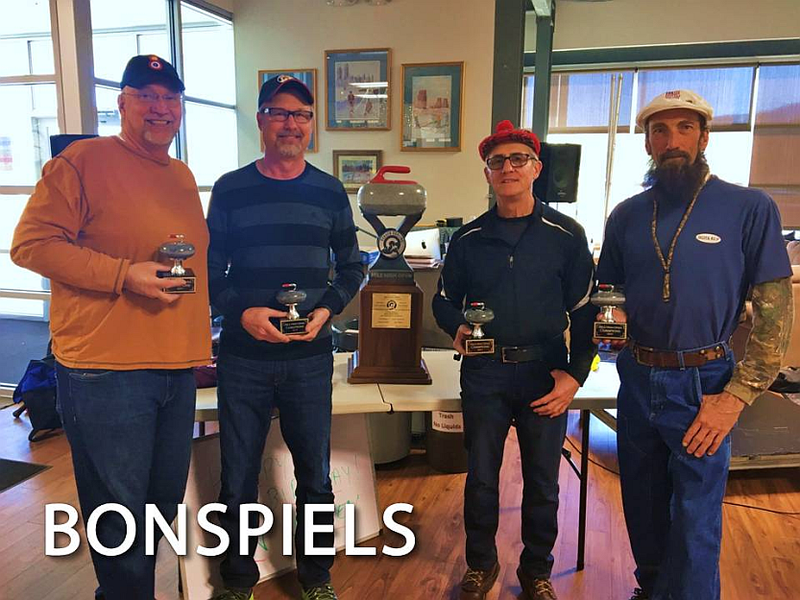 Congratulations to the winners, Team Clawson from GNCC. They pulled out an 8th end steal to defeat Team Pulli (NY). A sold out crowd watched the finals on Saturday and were quickly caught up in the excitement of two close final games. Team Workin (ND) took home the bronze. Thank you to all the volunteers and ice crew who made this event a huge success. Rave reviews and compliments were received from athletes, officials, and spectators. See our photos for highlights of the event. 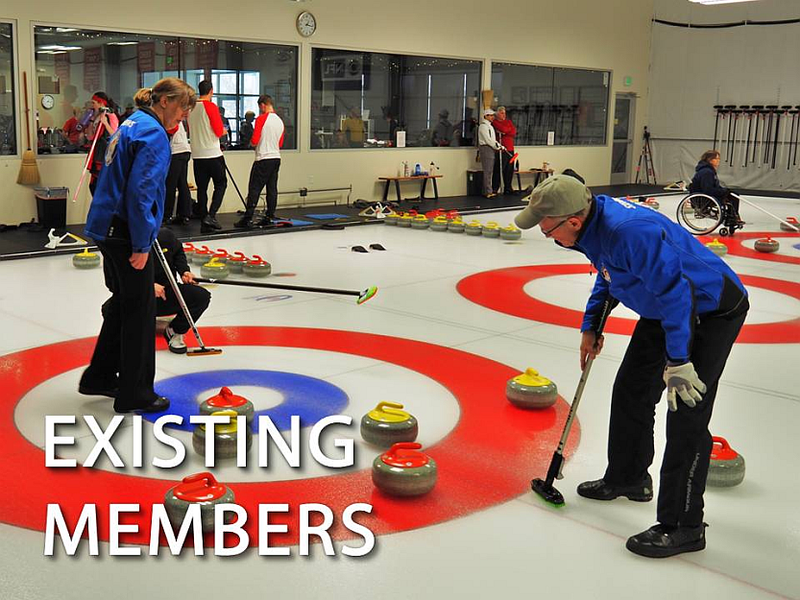 Learn to Curl / Instructional Mini Leagues: If you are interested in future events add yourself to our notification list. 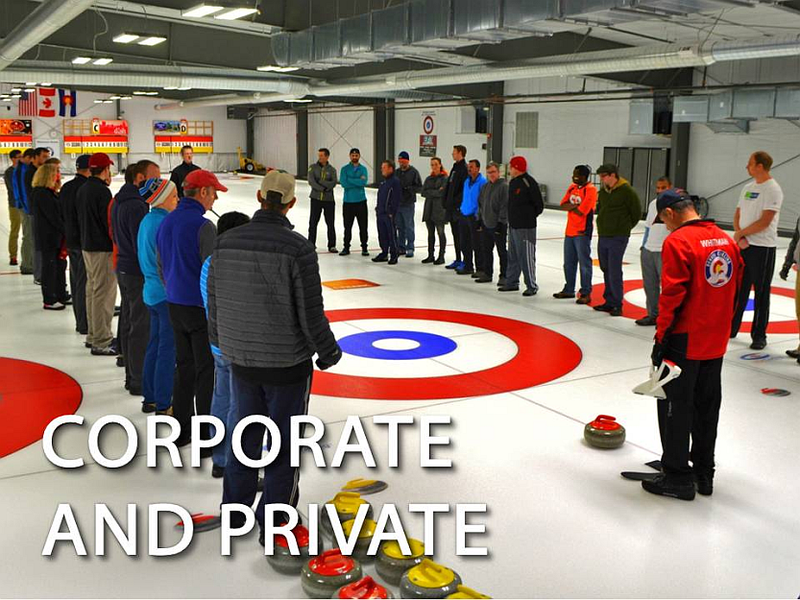 Private and Corporate Events: Interested in booking an event or reserving the warm room for a function? We've got you covered! A unique team building event.